Please support the Mission of the Friends with a generous contribution. We are a Section 501(c)(3) nonprofit organization, EID No. 26-200931. This means that your contribution may qualify as a charitable deduction for federal income tax purposes. Volunteer community-based organizations like Friends of the Savannah Coastal Wildlife Refuges rely heavily on donations from members and the public for their operating budget. We receive no funding from the US Fish & Wildlife Service or any other Federal or State agency. 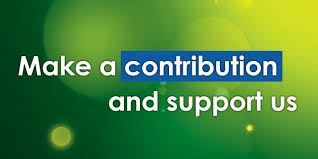 None of our volunteers, Board members or Officers receive any financial compensation for all their time and efforts. All of the funds we raise are used to support activities on the Refuges in our complex and to support and build the Friends group. Please consider making a generous donation to the Friends group today! 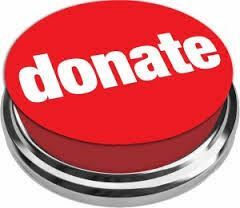 If you wish to designate your donation to a particular refuge or program, please so indicate in the comment field of the form.